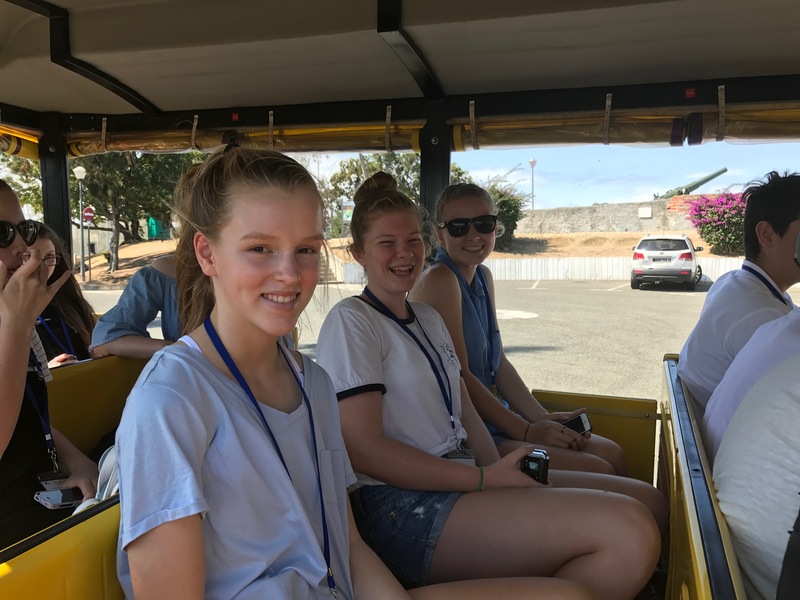 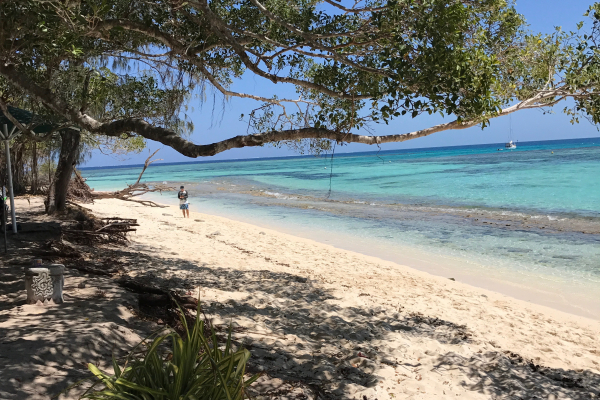 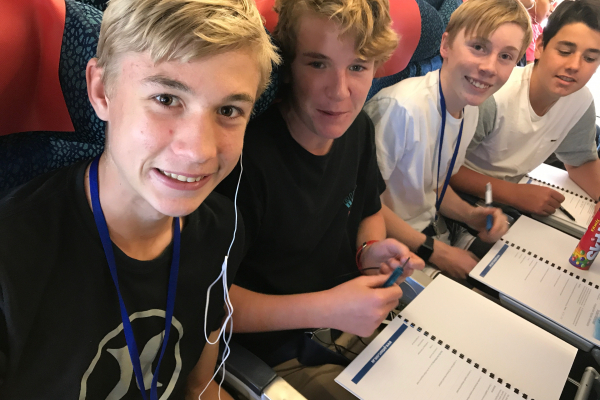 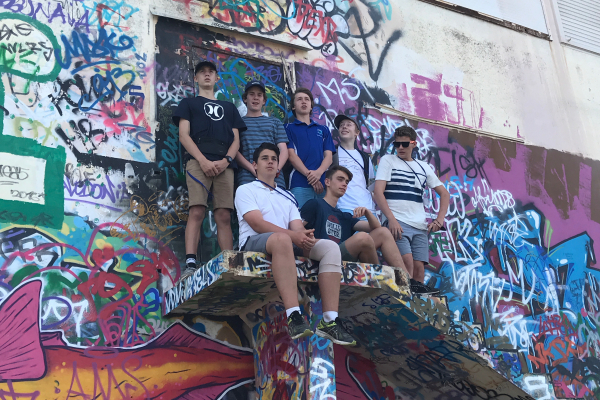 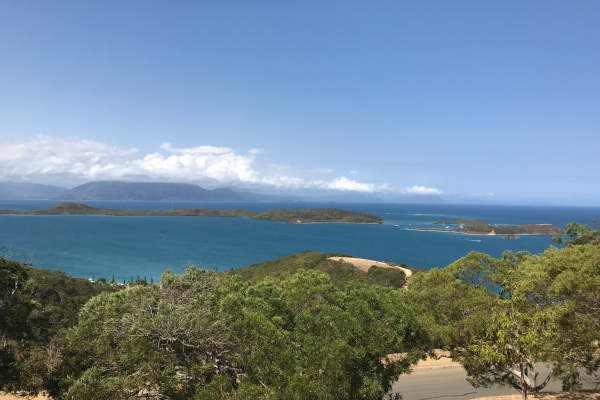 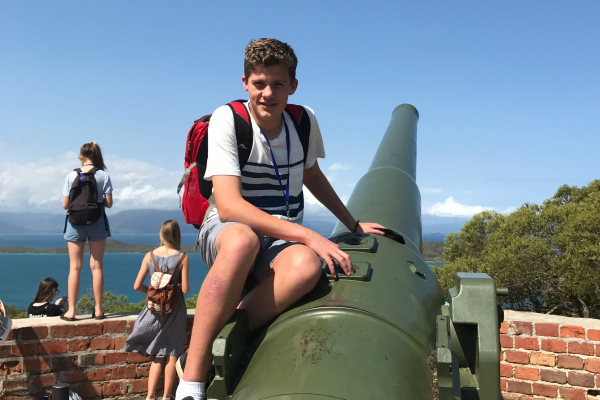 During the recent September school holiday break, fourteen of our Year 9 French Language students and their teachers travelled to Noumea in New Caledonia. 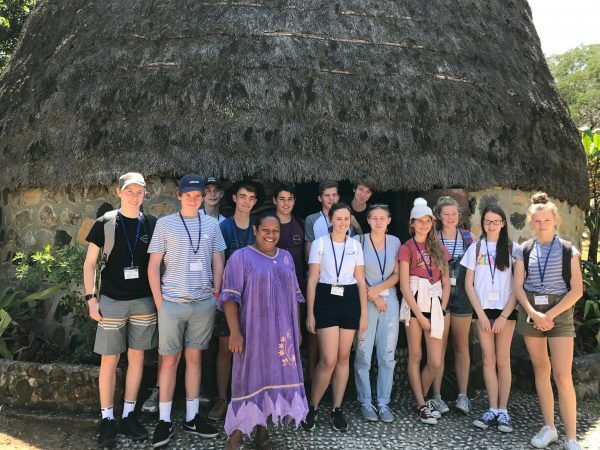 Students and teachers enjoyed immersing themselves into the French language and also spent time learning about the Kanak culture. 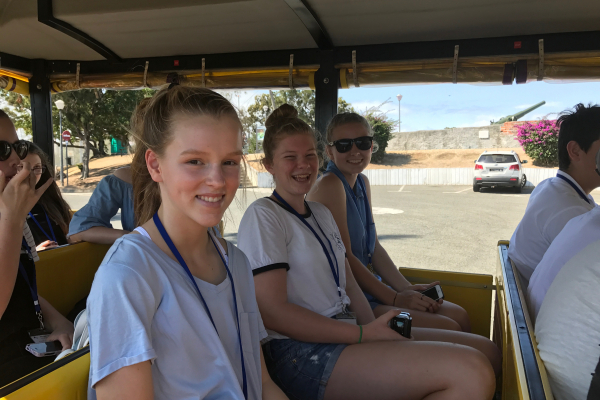 Students also had the opportunity to sample a variety of French and Polynesian food as they explored the town of Noumea. 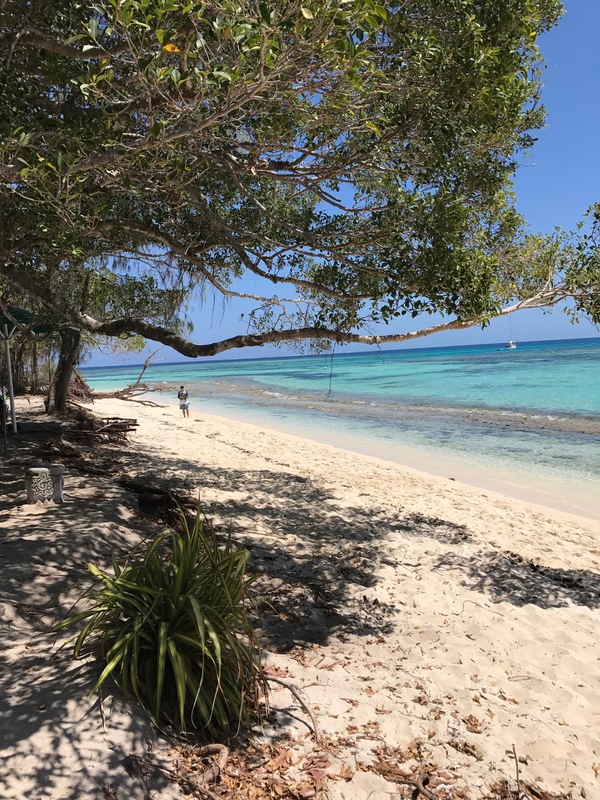 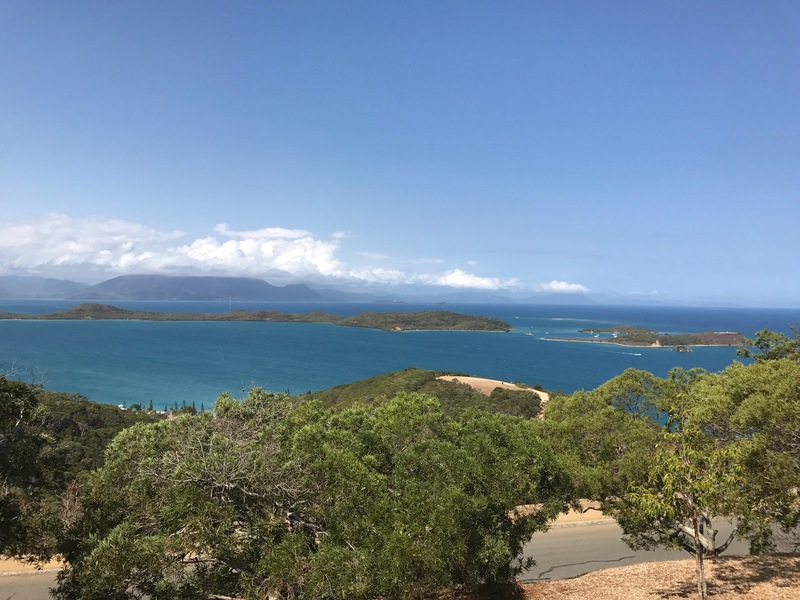 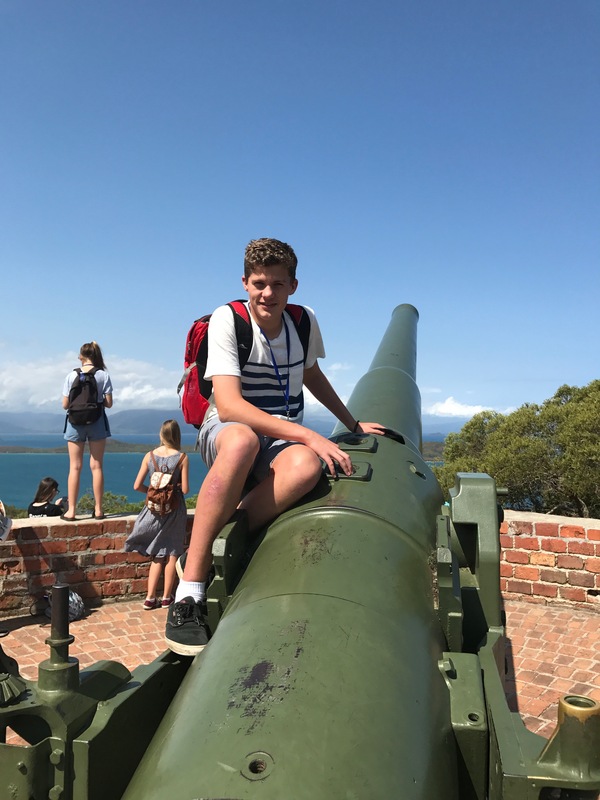 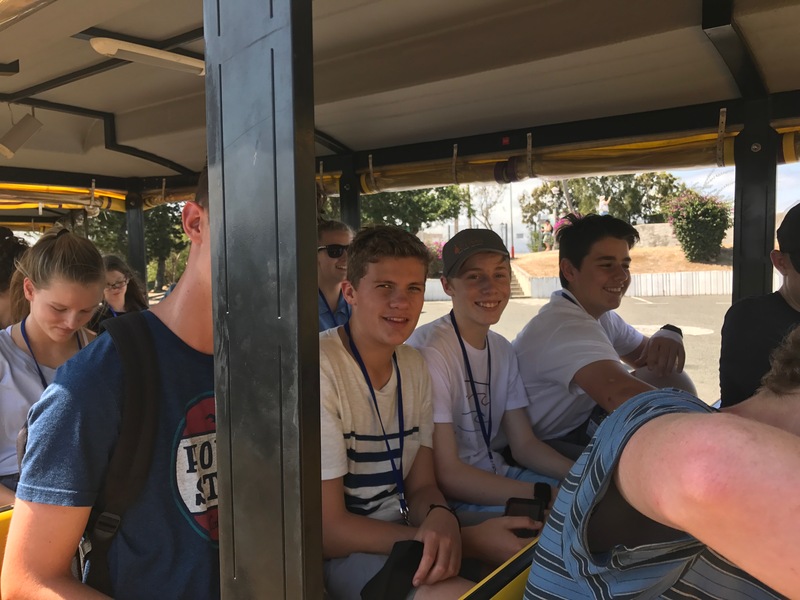 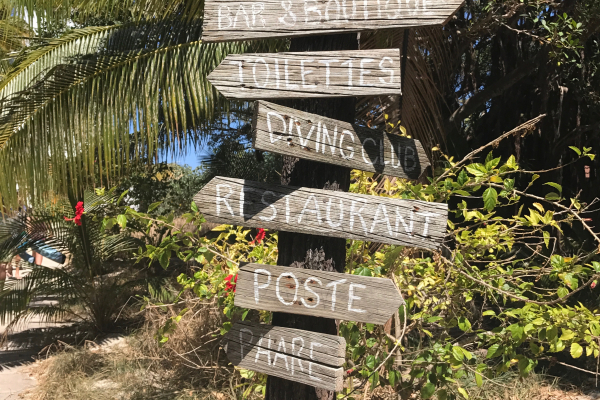 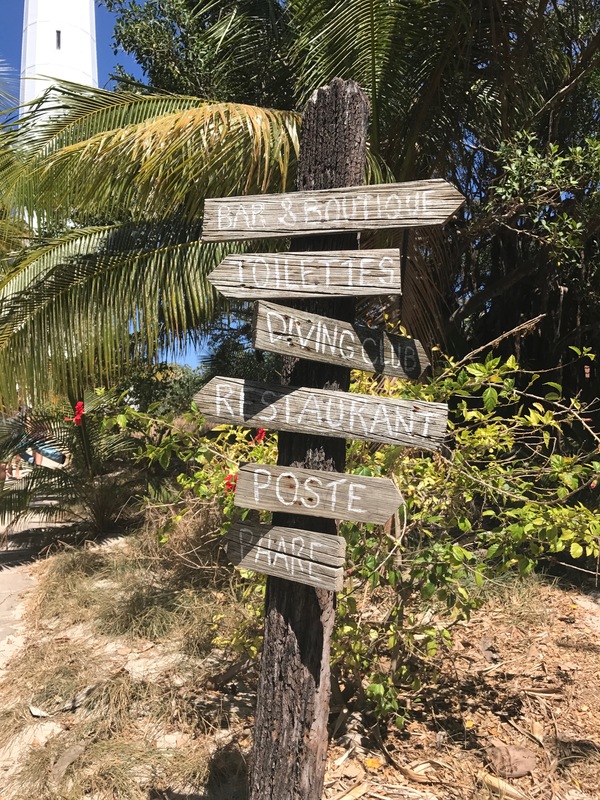 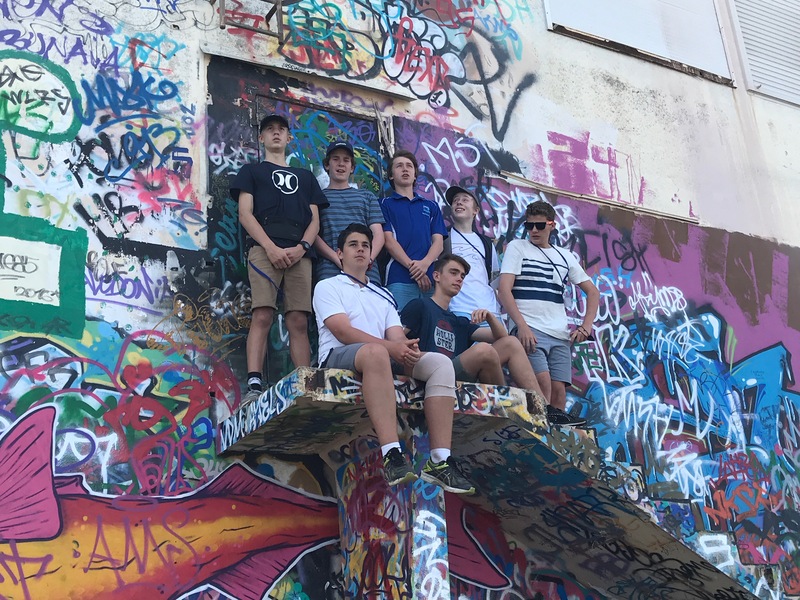 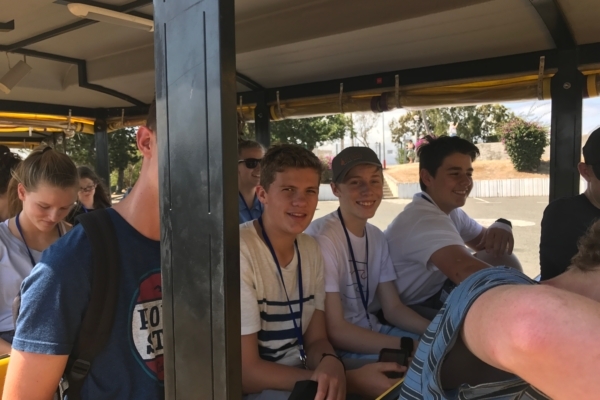 They also participated in numerous activities such as French lessons, a visit to a Cultural Centre, a day trip to Amedee Island, kayaking through the Salty and a visit to the Noumea Aquarium.